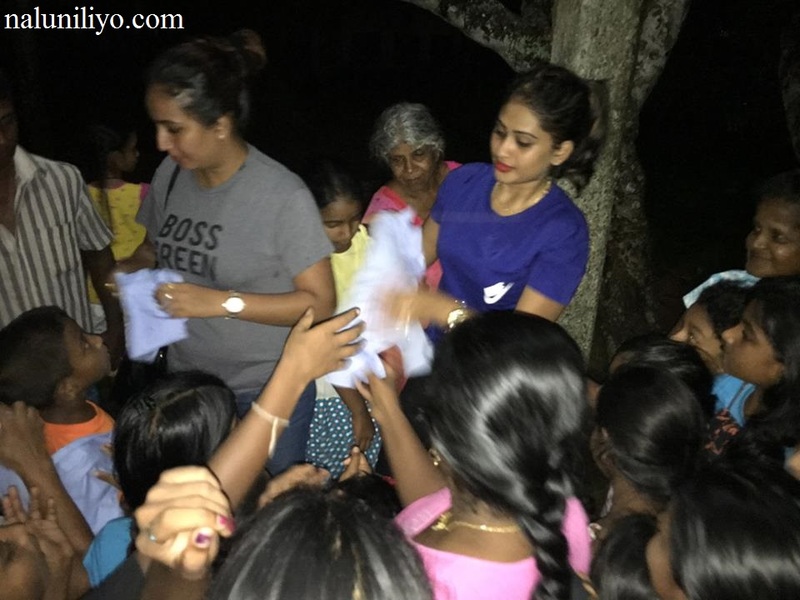 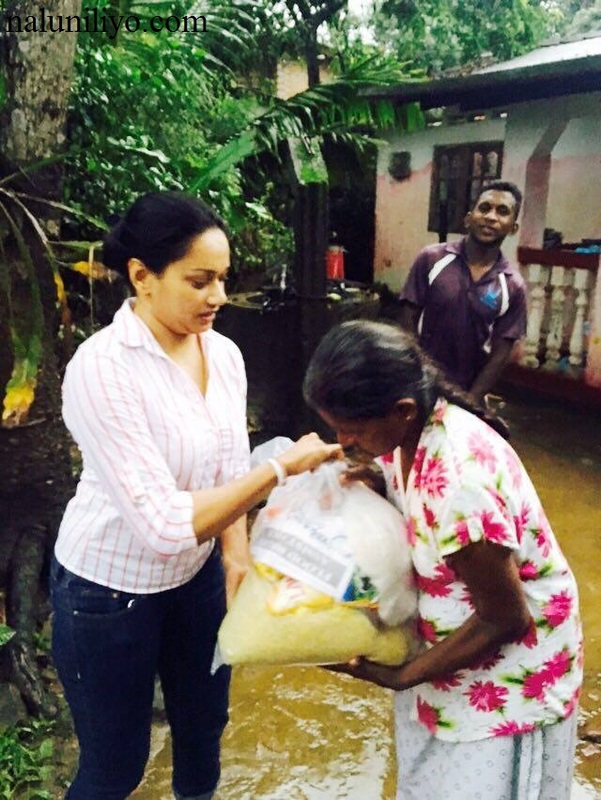 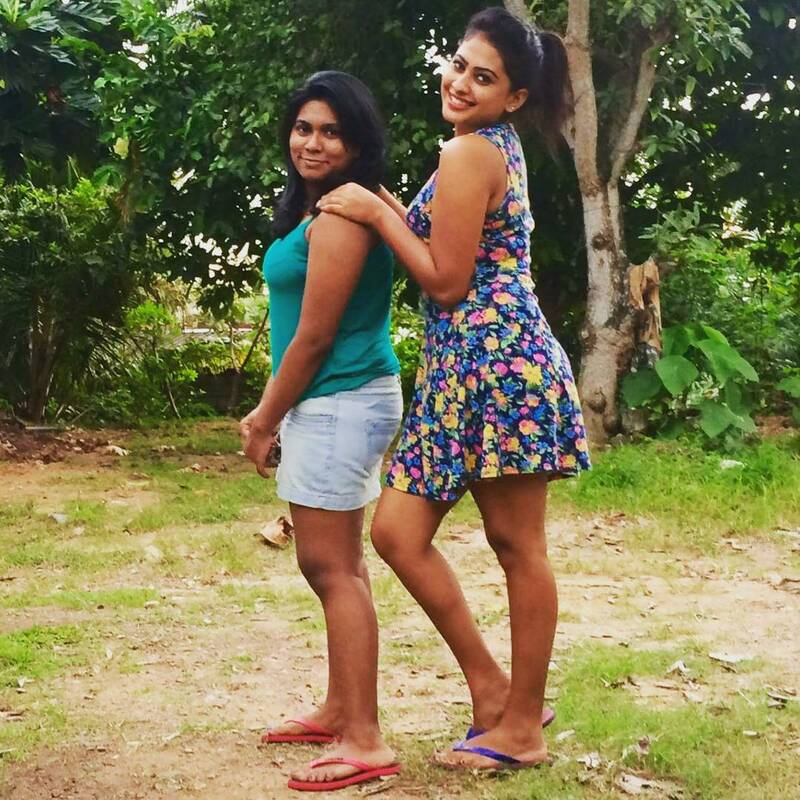 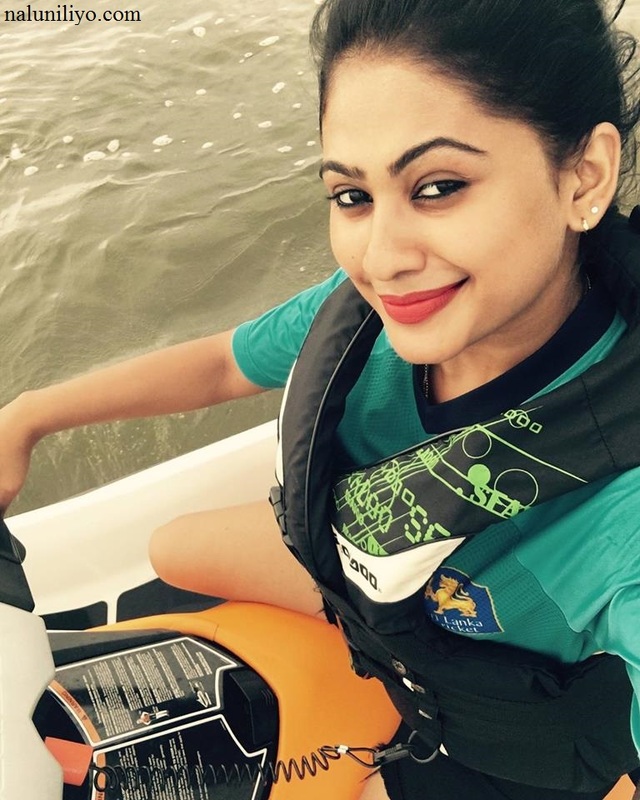 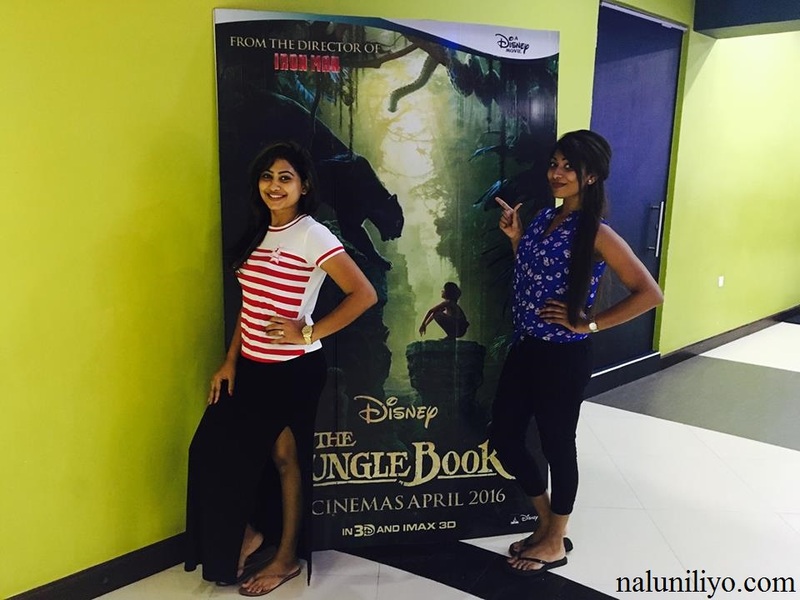 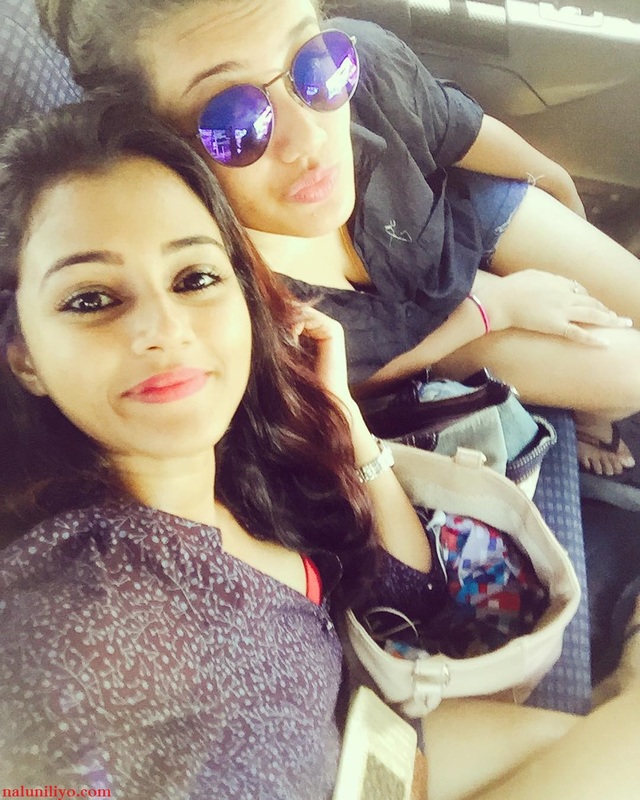 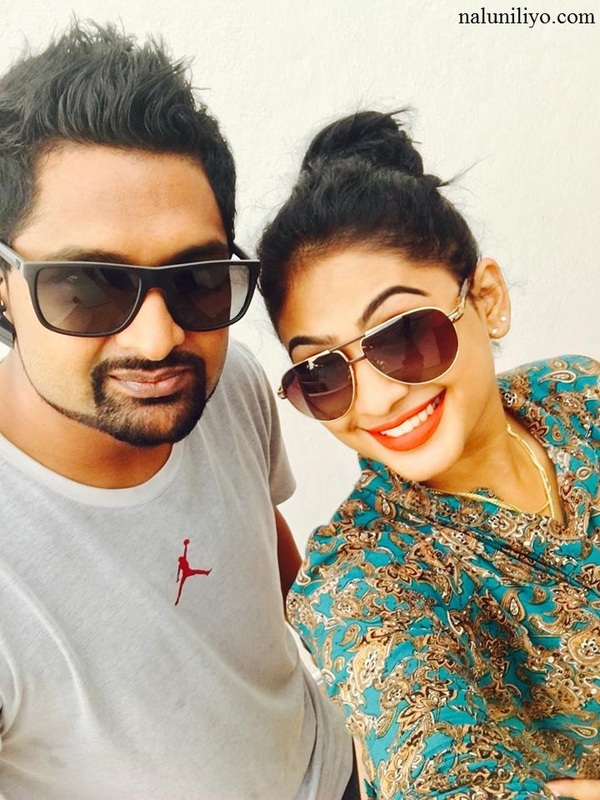 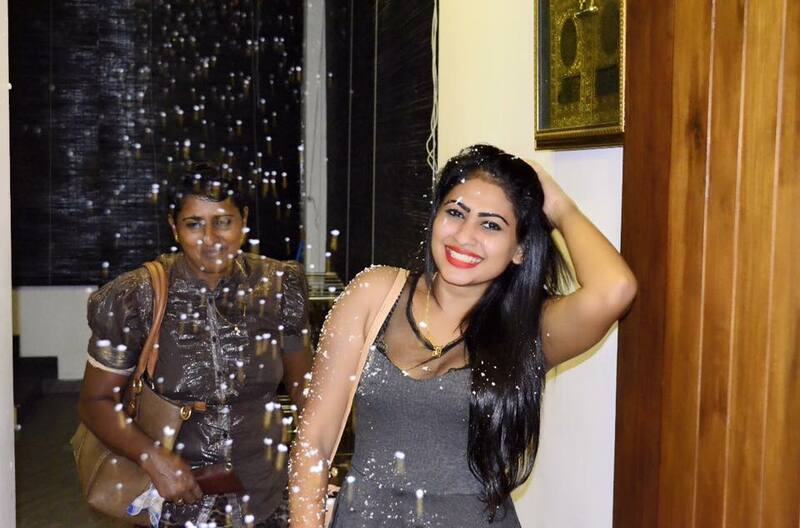 Friends of the Sri lankan hot actress Himaya Bandara, have given her a surprise for her birthday. 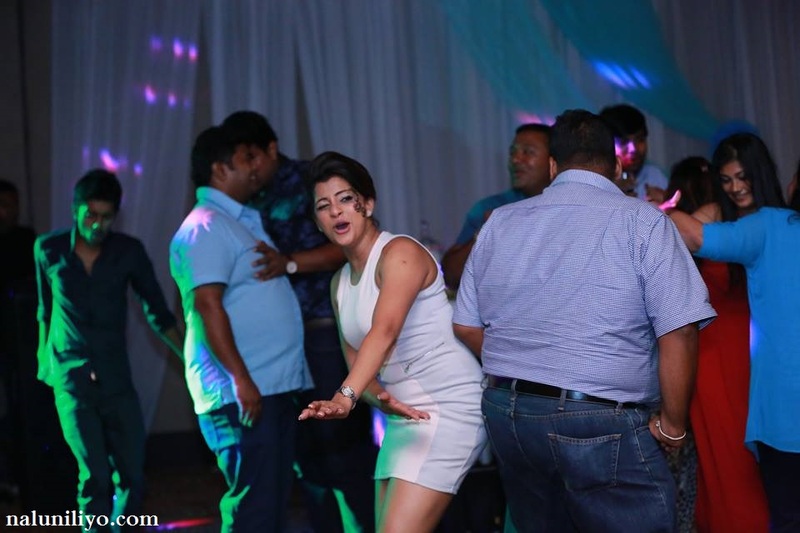 Some of the Sri lankan women cricket team mates including the captain, Chamari Athapaththu also seem to be there having a huge fun with Himaya Bandara. 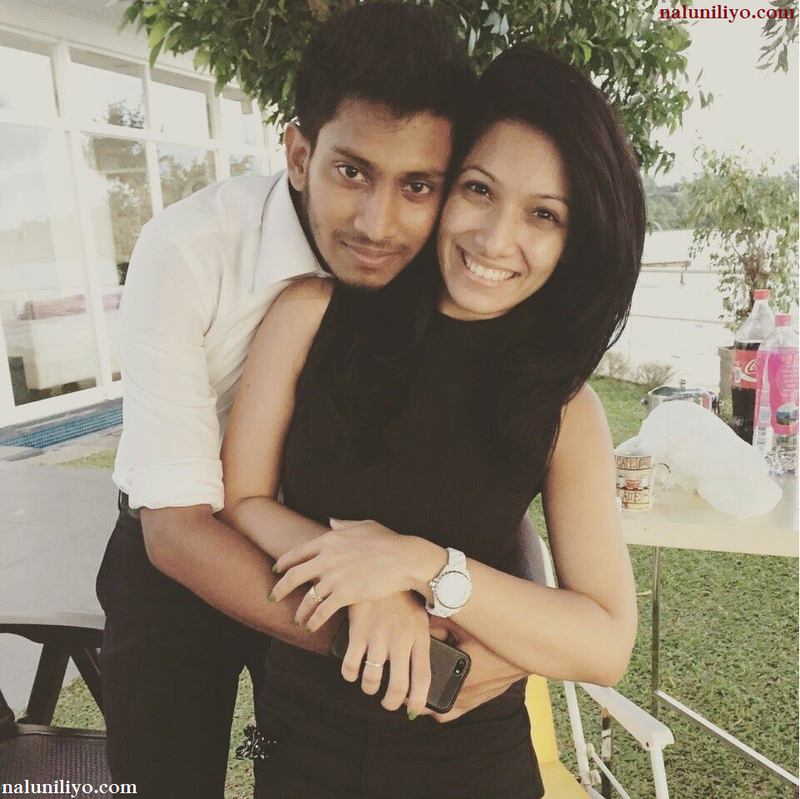 Check out another hot video of Himaya Bandara below!